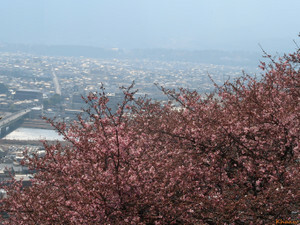 I visited Atami two times in a week, first time with my family and second time with my friend since high school days. 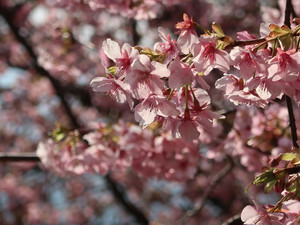 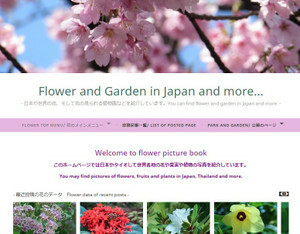 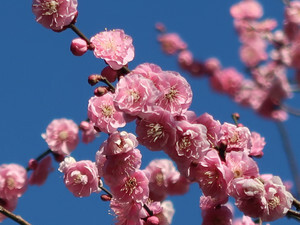 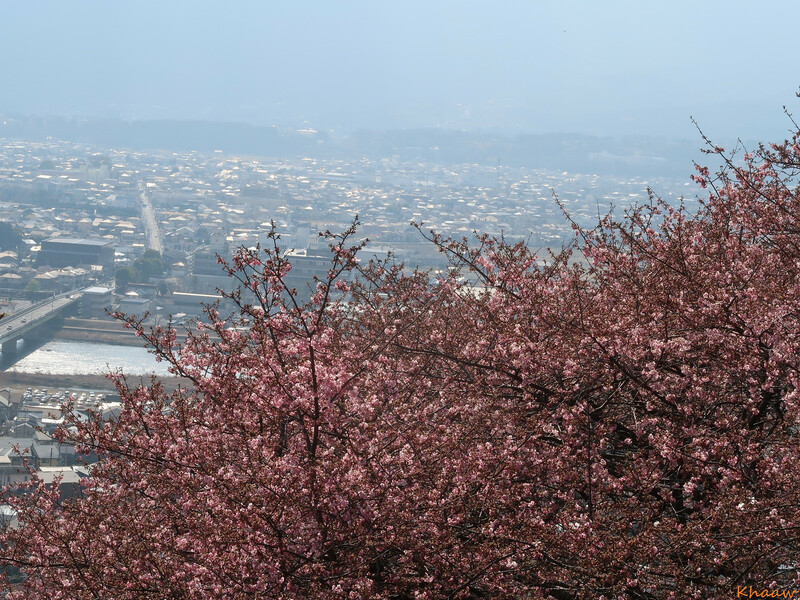 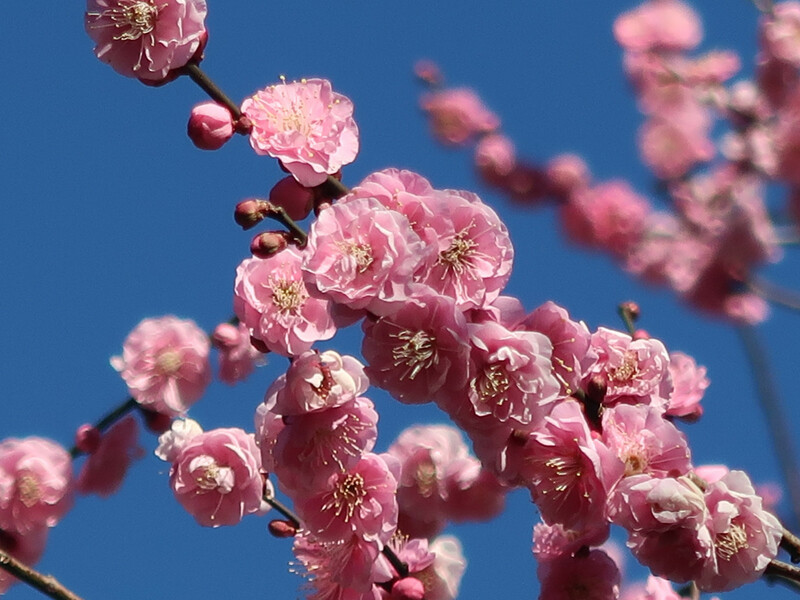 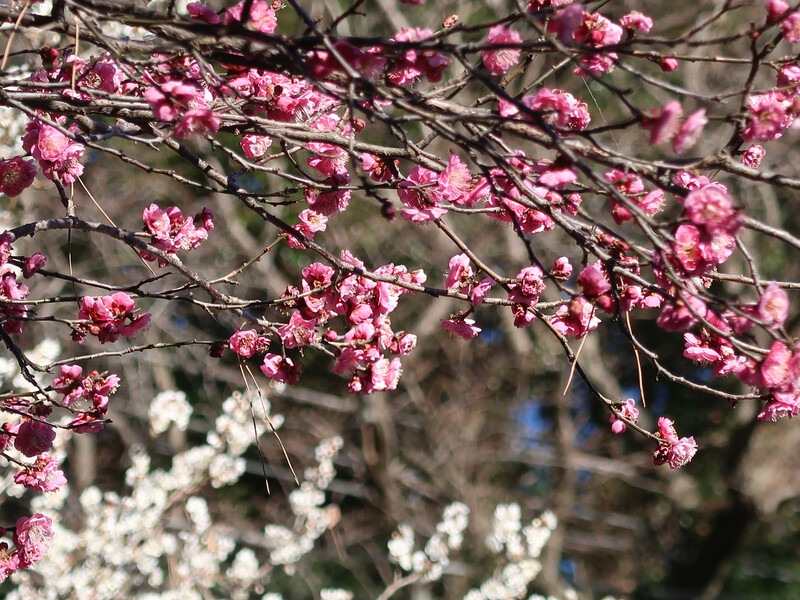 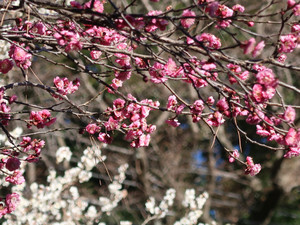 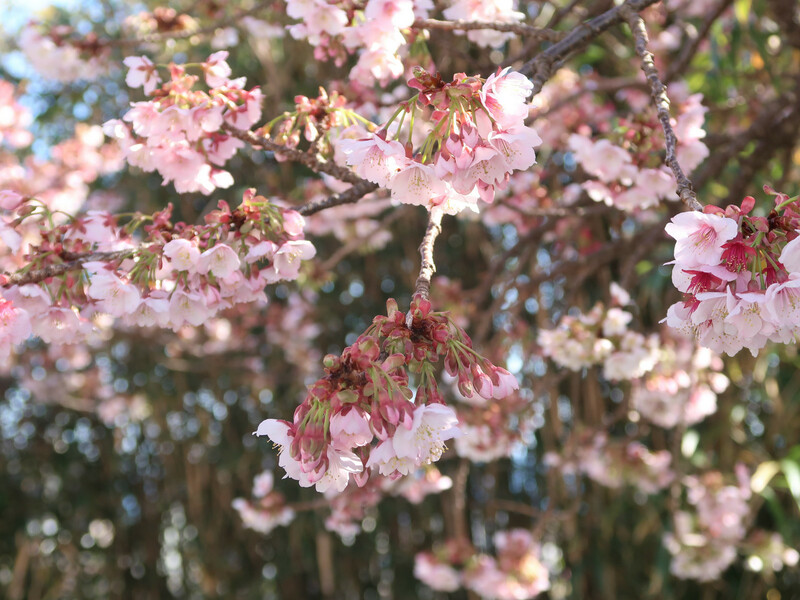 “Atami sakura”, which is one of the earliest blooming variety is now almost full blooming and many varieties of Japanese apricot are almost good time to watch. 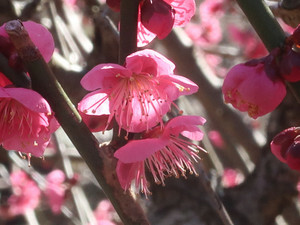 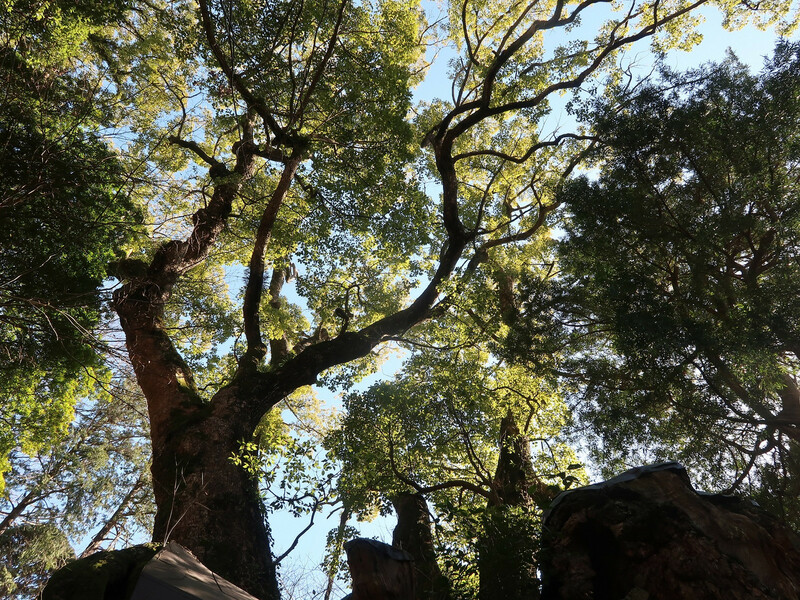 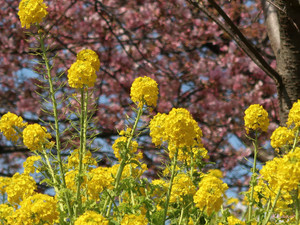 Not only cherry and Japanese apricot, I was astonished by power of Camphor tree more than 2000 year old. 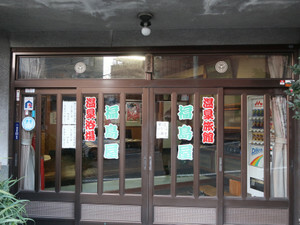 I visited public hot spa service where I could put into my legs only but not soak whole body since too hot water. 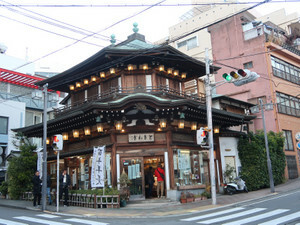 And enjoyed shopping in a old Japanese sweet shop where I bought a “Yokan” sweet jellied adzuki‐bean paste. 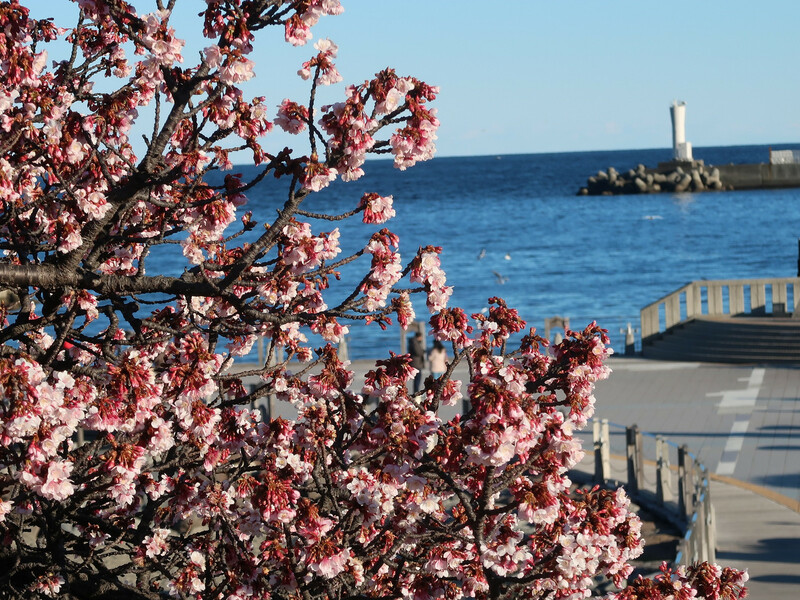 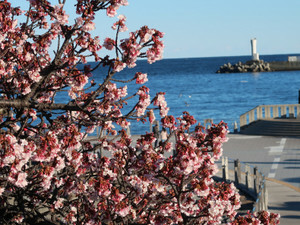 I enjoyed early spring of Atami city!